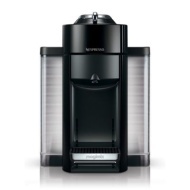 alaTest has collected and analyzed 44 reviews of Nespresso - Vertuo coffee machine by Magimix- M650. The average rating for this product is 4.8/5, compared to an average rating of 4.4/5 for other products in the same category for all reviews. Comments about the noise and size are generally positive. The performance and design are also mentioned favorably. There are some negative reviews about the price. We analyzed user and expert ratings, product age and more factors. Compared to other products in the same category the Nespresso - Vertuo coffee machine by Magimix- M650 is awarded an overall alaScore™ of 89/100 = Very good quality. A very automatic easy to use machine. 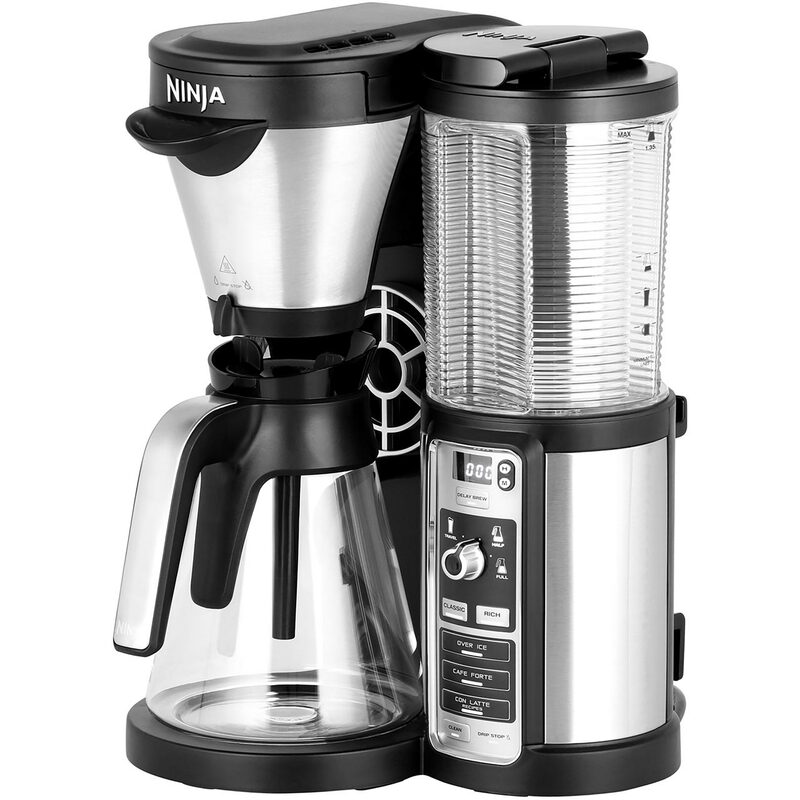 This particular coffee machine dispenses the coffee in a method that is very efficient, and is a stylish piece of equipment for any kitchen.